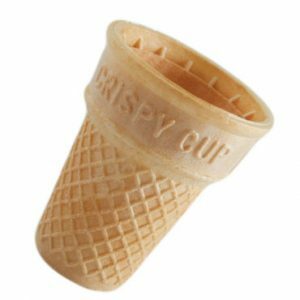 It doesn’t always have to be a cone. 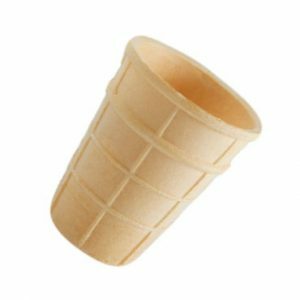 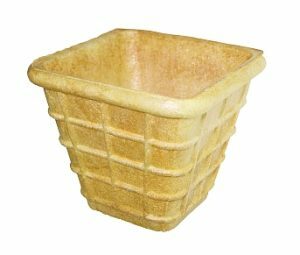 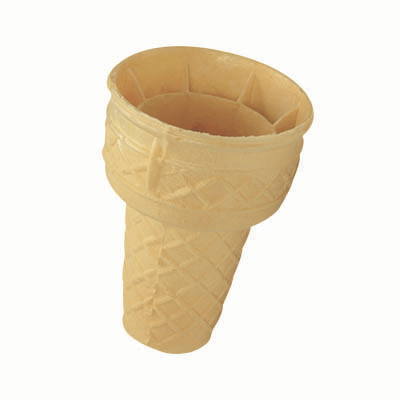 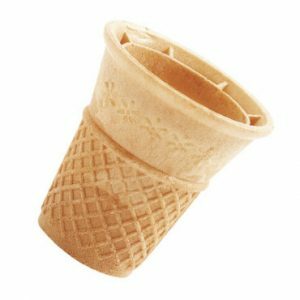 Wafer cups provide other possibilities for decoration and style, can stand on their own and are perfect for ice cream to go. 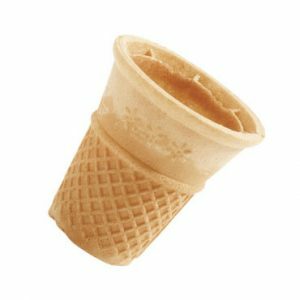 Other solid and semi-solid foods can also be presented attractively in the wafer cups, making them especially popular in the restaurant sector. 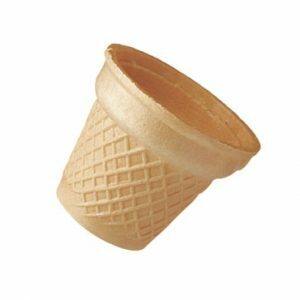 Besides, eating the packaging is the most delicious way to avoid trash. 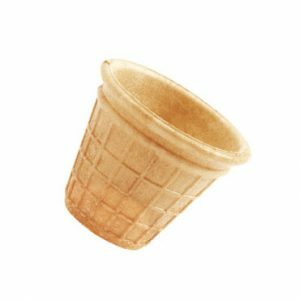 Find out about our variety for yourself.